Mokochung, Nagaland: A visit to the beauty of Nagaland is incomplete without a visit to the scenic town of Mokochung. 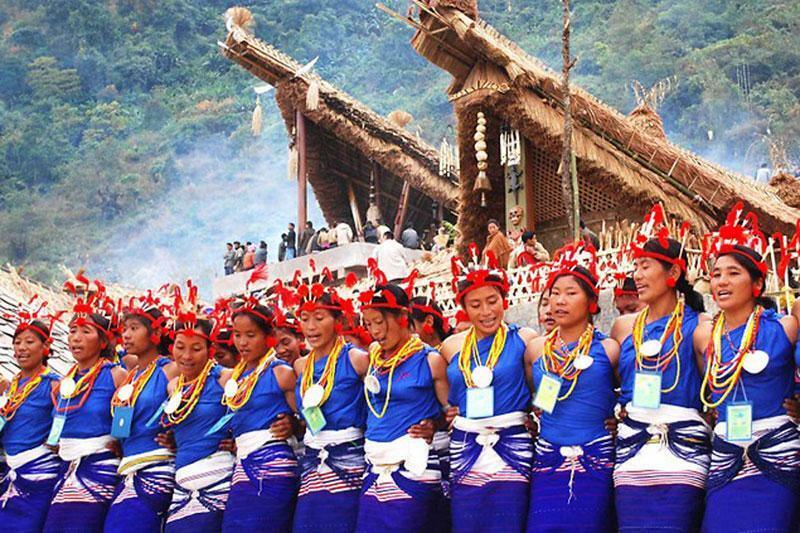 The town is home to ‘Ao Tribe’ and is the most significant urban centre in the whole of Nagaland. Here, you can leave aside all your agendas and laze around with your feet up in a hammock, as you breathe in the pleasing air of Mokochung. Kasol, Himachal Pradesh: Stretched along the Parvati River in the arms of the mountains, lies Kasol. A small village with an unexplained mystery that welcomes all travellers! Away from the hustle-bustle of the city, you can relax and enjoy through Himachal Holiday Packages in the breathtaking views and glittering markets. Kasol will cast a magic spell on you and is a paradise for your lazy holiday! 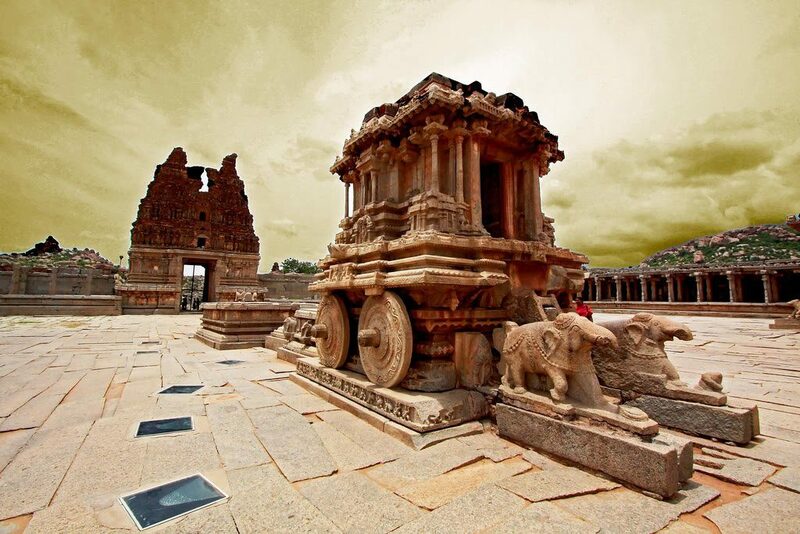 Hampi, Karnataka: Hampi is a dream land of rocks and ruins. An imitable beauty lies here in the ruins and carvings. It’s a carnival of art that will leave you spellbound and yet it is beyond expectations, giving life a hippie culture. Just the way you want your lazy weekend to be! 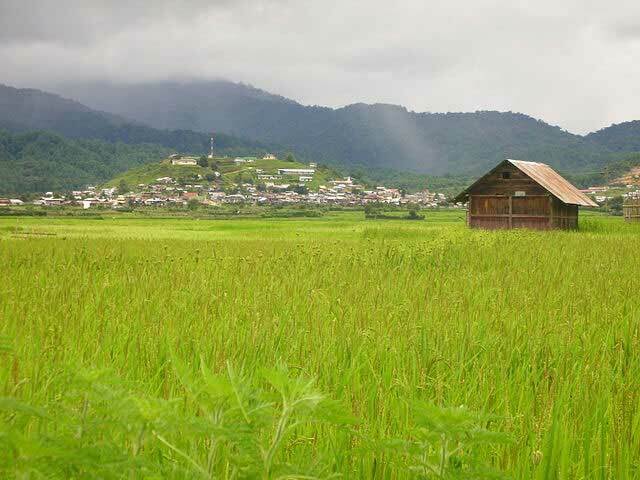 Ziro, Arunachal Pradesh: One of the oldest towns in Arunachal Pradesh, Ziro is a beautiful plateau. The place has an imposing landscape that is sure to soothe your soul! You can listen to music all day and relax in this quaint little town that is very attractive, even without a crowd pulling event. Kasar Devi, Uttarakhand: Kasar Devi is an unrevealed gem in the heart of Uttarakhand. Situated on the Kashyap Hills, you are sure to be breath-taken by the beautiful landscape that unfolds. 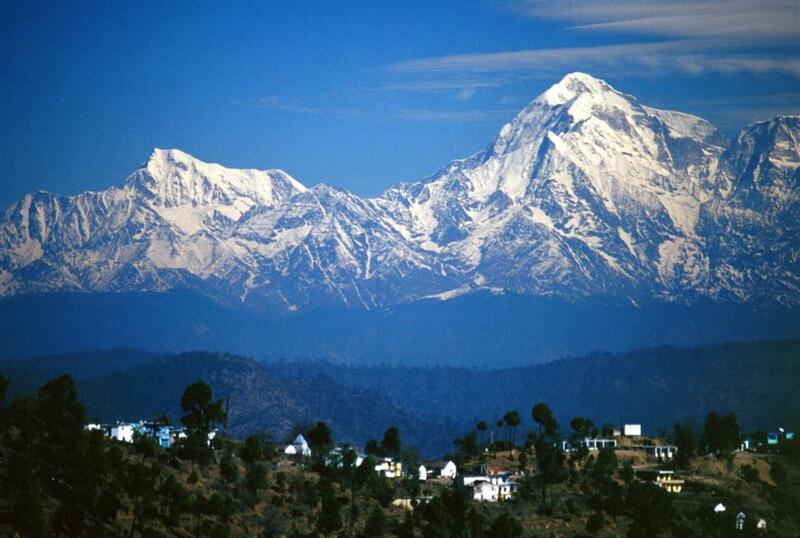 Kasar Devi is surely one of the places that make anytime best time to visit Uttarakhand! Breathe in the fresh breeze of Kasar Devi, refresh your mind and body, and yet laze around like a King! 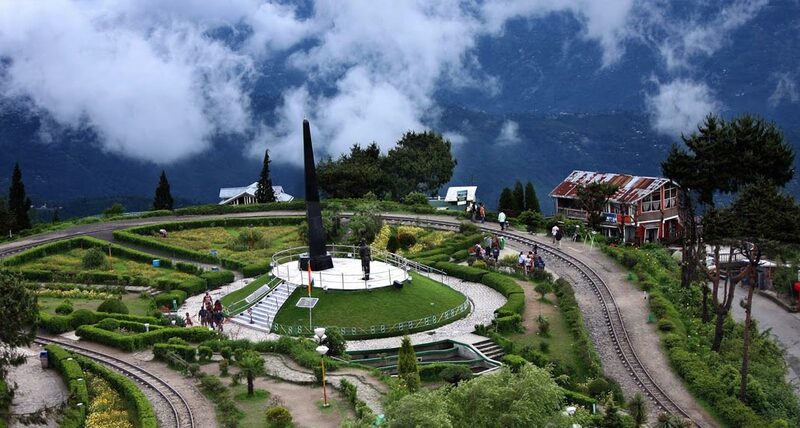 Kalimpong, West Bengal: Kalimpong is a gorgeous hill station situated in Darjeeling, West Bengal. 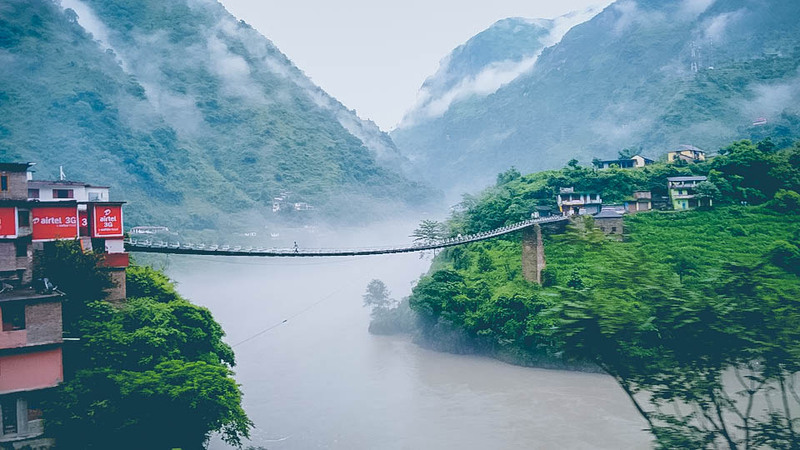 The town is blessed with a view of the Himalayan Mountains, Buddhist Monasteries, colonial-era architecture and a phenomenal nursery industry. Here, you can relax and be lazy amidst the tea plantations and mesmerising scenery. Rishikesh, Uttarakhand: The gateway to the Ganges, Rishikesh is known to be the ‘Yoga Capital of the World’. 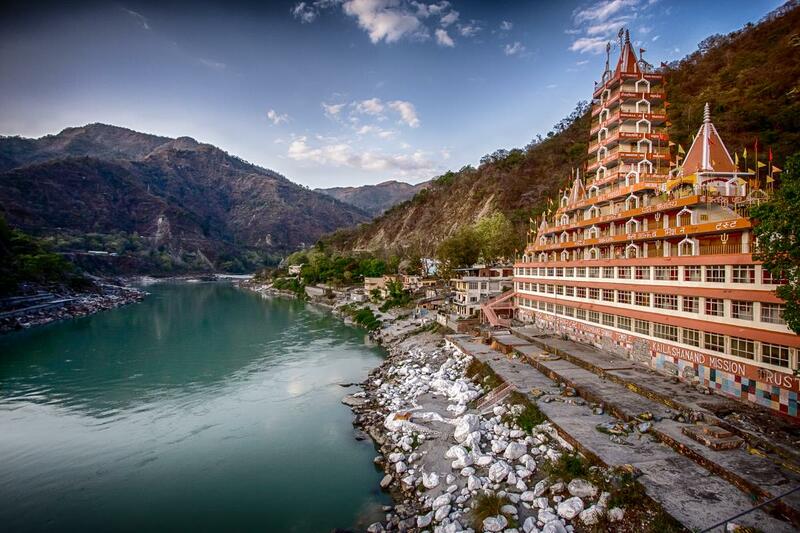 If peace is what you have been looking for, Rishikesh is where you will find it! Experience serenity crafted beautifully for your leisure. Rishikesh surely displays the best of Uttarakhand tourism. Varkala, Kerala: Perched amidst the red cliffs, Varkala has a wonderful setting that is known to be Kerala’s favourite to every backpacker. 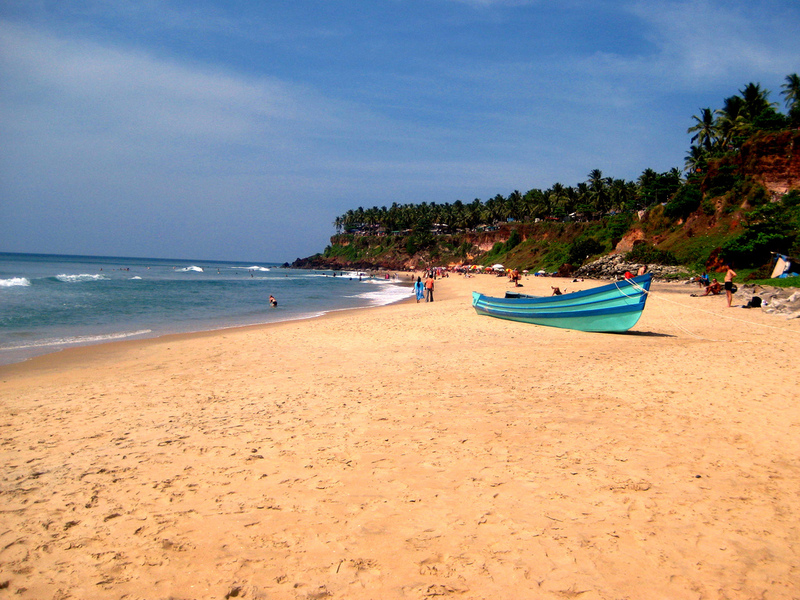 Varkala, a calm and peaceful hamlet is the pride of Kerala tourism and fits perfectly for your lazy holiday! Gangtok, Sikkim: Covered with clouds and a spectacular view of the Kanchendzonga, Gangtok is a paradise on earth. Experience it, and you will never feel more relaxed! Radha Nagar Beach, Andaman & Nicobar Islands: Crowned as Asia’s best beach, Radha Nagar is an unforgettable stretch of mesmerising blue waters, surrounded by dense forests and palm trees. 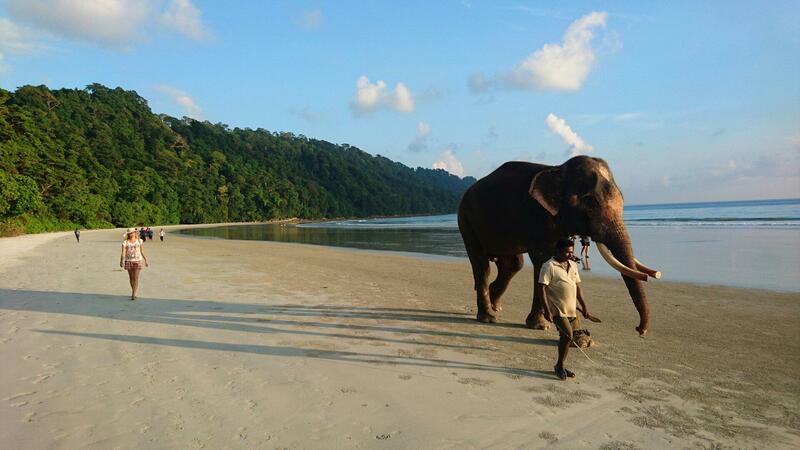 Relax and unwind at the RadhaNagar beach, the best of Andaman Tourism. These 10 destinations are sure to rejuvenate every cell in your body and leave you high on energy, happiness and unique experiences! 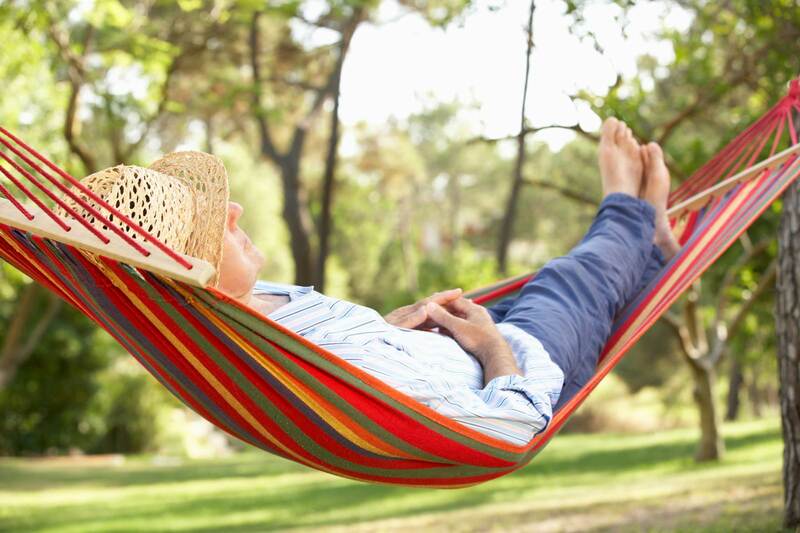 The epitome of the best lazy holiday, you could have ever dreamed of. Packing your bags already? Travel, because that’s when the magic happens!